This month, DIY Trade News readers have the pleasure of getting a sneak peak into what will be airing on South Africa’s biggest DIY television programme, DIY met Riaan. 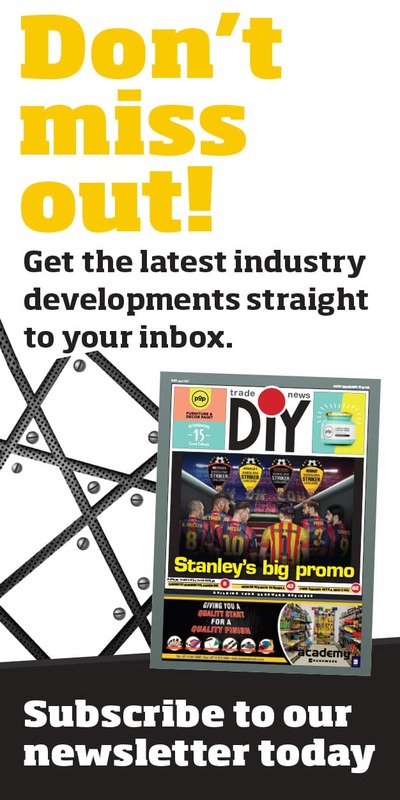 DIY Trade News is the official trade media partner to the programme and will bring the retailer some inside news to ensure that your stores are stocked with the project materials used on the television programme. 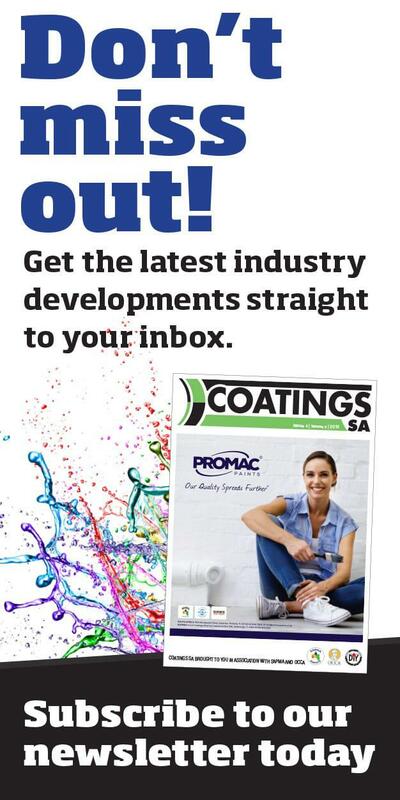 In May, readers can look forward to four episodes, each with a different theme, challenges and exciting DIY projects which are sure to send viewers scurrying to their nearest store to buy the materials needed to recreate Riaan’s amazing projects. So, without wasting anymore of your previous retailing time, let’s take a look at the month of May! This will be the first episode of Season 5. The episode is set to air on May 8 and will feature two exciting projects. The first will be to build an open-top toy storage chest and the second will be how to make a blackboard storage box. Riaan will also shop at Adendorff and as an extra bonus look at making a ‘gadget’ to tear sandpaper with! Finally, he takes a look at Medal’s School Board paint. 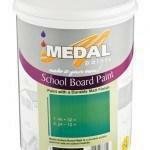 Medal School Board Paint is an excellent quality water-based paint that has been specially formulated for schools. This product has excellent abrasion resistance for long-term durability. The second episode of this exciting new season sees Riaan tackling a new baby’s room. 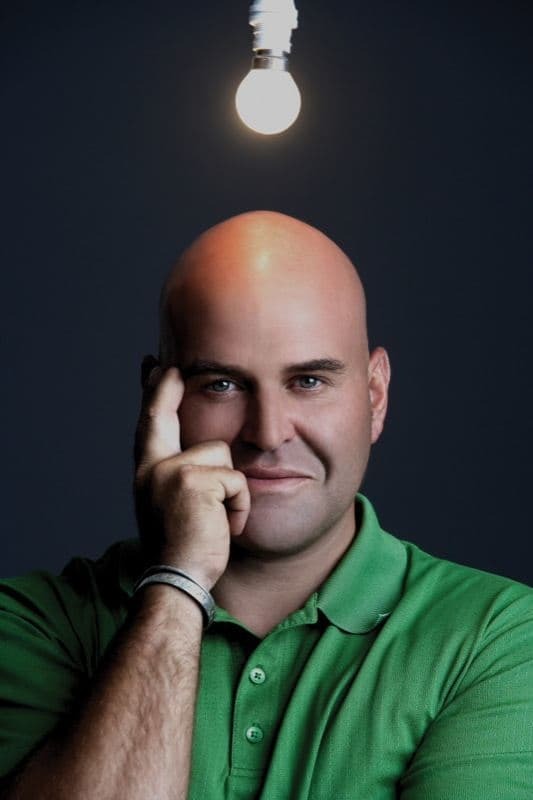 He looks into installing an extra rail in a cupboard as well as Eurolux’s new mini chandelier. He finishes the project by installing a shelf for teddies in the room. His DIY tip looks at softening paint brushes in boiling vinegar! Medal showcases its Velvet Silk. Gold Medal Velvet Silk is a luxury pure acrylic paint with a velvet-sheen finish, which provides complete protection to all interior and exterior surfaces. This product is fully washable and has excellent dirt and stain resistant properties. 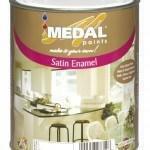 It can be applied to a variety of surfaces where a durable sheen finish is required. A DIY’er enjoys nothing more than shopping for new gadgets and tools to use in their projects. In the third episode during May, Riaan shops for garden tool at Essential Hardware. 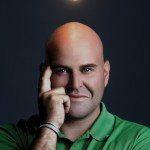 He then tackles a number of ‘green’ tasks: managing home waste, installing a sinkmaster with a ¾ motor and installs a water-saving Oxygenics showerhead. This is followed by Eurolux’s ‘green’ LED and CFL lights and he then does the impossible by removing a broken light bulb, with a carrot! 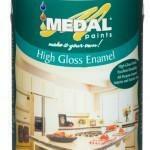 Medal Paints presents Ever cure EM22 which seals damp surfaces. This product seals the leak and stores the water. 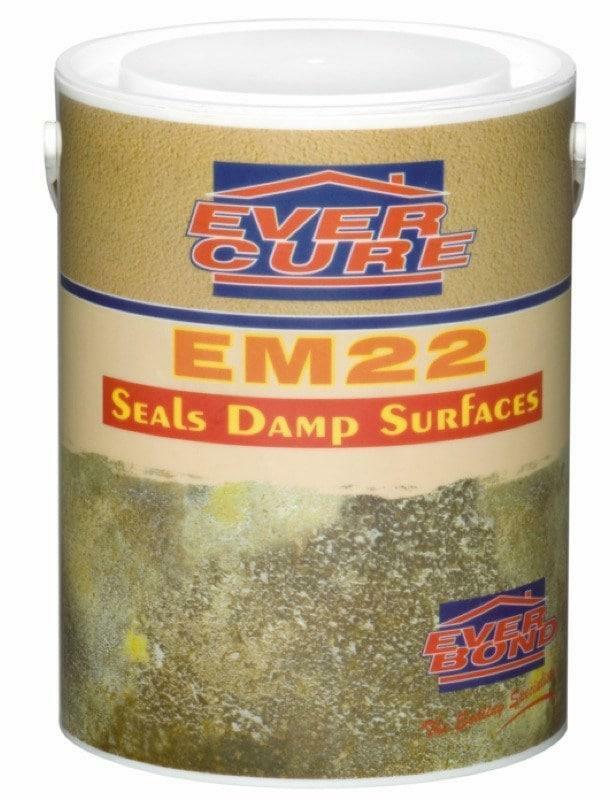 Evercure EM22 is a cementitious powder based on a blend of various cements and binding agents. 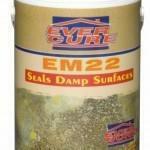 Evercure EM22 has exceptional adhesion as a primer for most surfaces. This product is mainly used as a damp-curing agent providing excellent protection against negative pressure. Evercure EM22 can also be used as a bonding agent onto substrates with difficult adhesion characteristics. 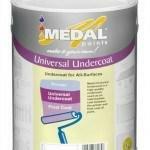 It is primarily used as a prime-coat for waterproofing raw masonry surfaces. Even in major urban areas, homeowners love keeping chickens as pets. With this in mind, Riaan buys some mesh for a chicken coop at Essential Hardware and then demonstrates how to build the coop. He installs a Eurolux heat lamp for the chickens. This is followed by a bird feeder made form glass panels. Finally, Riaan explains how to install a rain water catchment system. 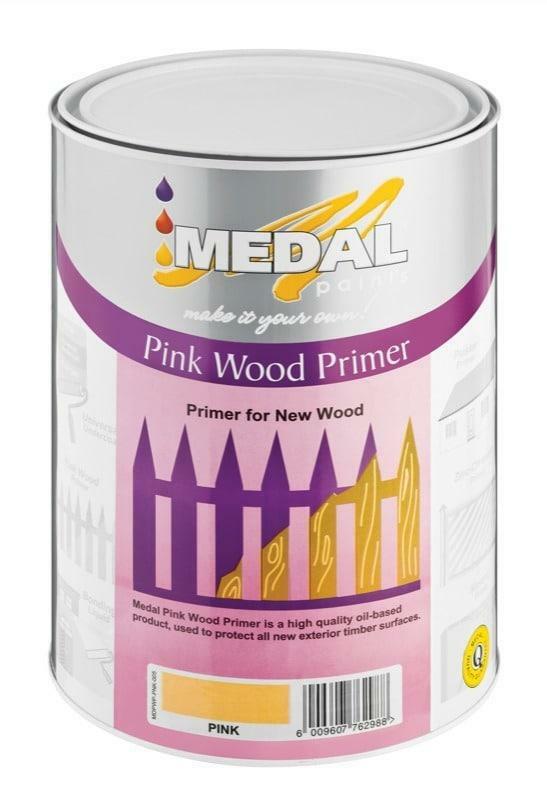 Medal Paints looks at its Pink Wood Primer, Universal Undercoat and High gloss Enamel. 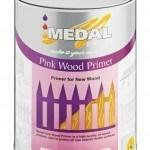 Medal Pink Wood Primer is an oil-based wood primer which is primarily used to protect all exterior timber surfaces. 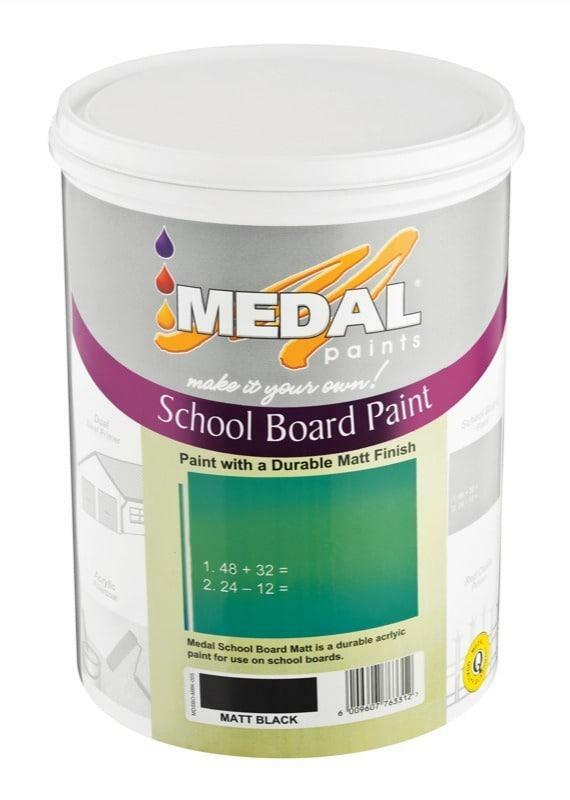 This product has excellent filling and sealing properties and is normally used in conjunction with an undercoat and the appropriate finish coats of paint. 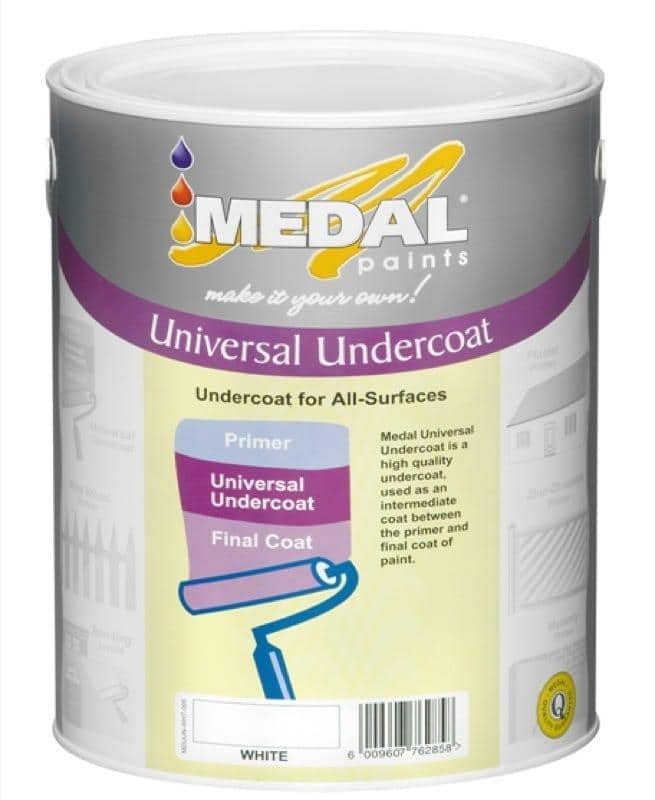 Medal Universal Undercoat is a versatile solvent-based product which is primarily used as an intermediate coat between the primer and final of coat/s of paint. 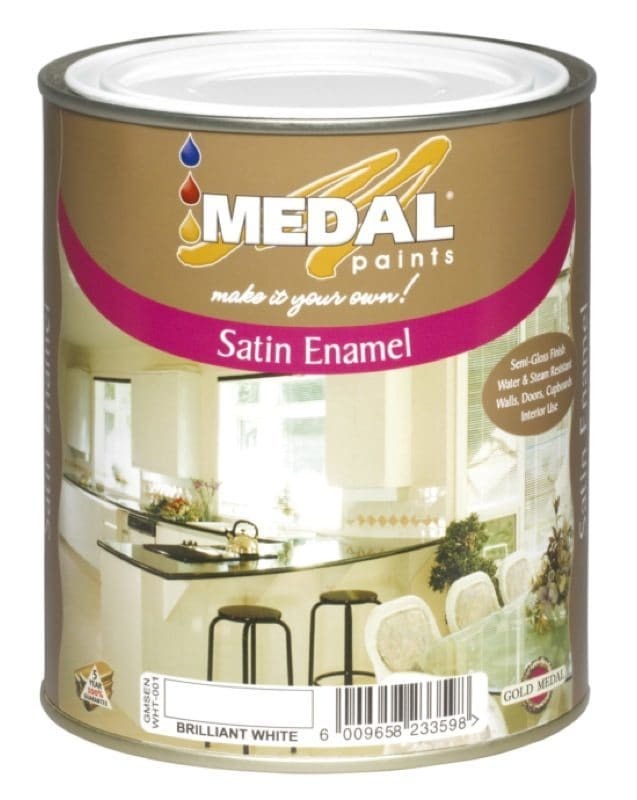 This product is also used as a base-coat for enamel-based paints or for converting an enamel painted surface to an Acrylic PVA or vice versa. 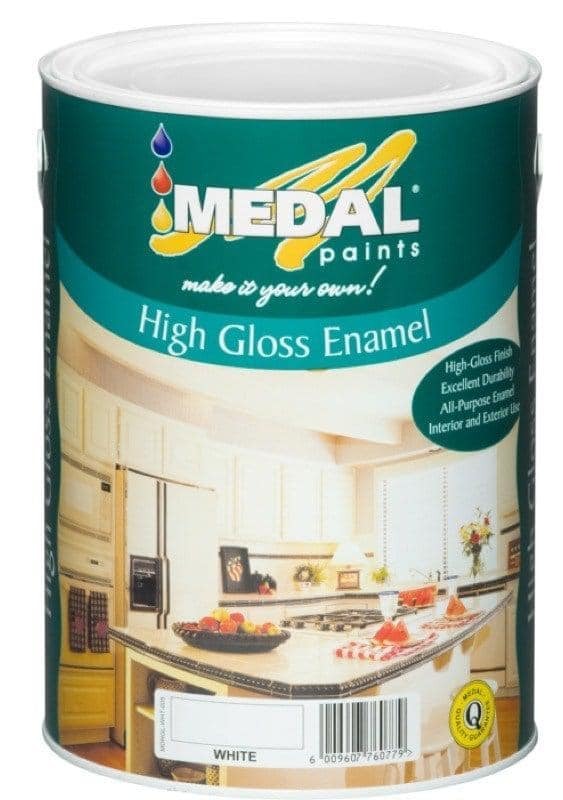 Medal High Gloss Enamel is a superior quality paint suitable for decorating and protecting all interior and exterior surfaces. This product has an excellent gloss level, is fully washable and can be applied to a variety of surfaces where a long-lasting glossy finish is required.